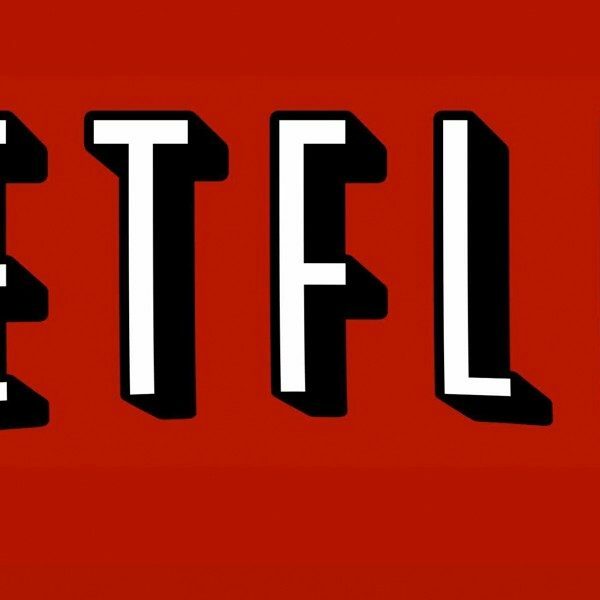 Everyone’s favorite family crime thriller, Ozark, will return for season three on its home streaming service, Netflix. Jason Bateman stars as Marty Byrde, a financial advisor in Chicago, who is juggling with marital problems and finding a sense of connection with his kids. One of Byrde’s important clients is a Mexican drug cartel. After his partner is murdered due to his involvement in making things worse for the drug cartel by losing money, Byrde escapes the bullet with a solution. He offers to move him and his family to the Ozarks as they launder money. The cartel agrees to let him go to repay the debt. It is a series full of shocking twists and turns that deeply affect Byrde and his relationship with his family. They all have to make important decisions regarding how they want to live their life all the while coming face to face with their past. Bateman tweets his excitement about the new season. Bill Dubuque and Mark Williams are the series’ creators and executive producers. Chris Mundy serves as the showrunner and will continue with bringing the story to life with season three. 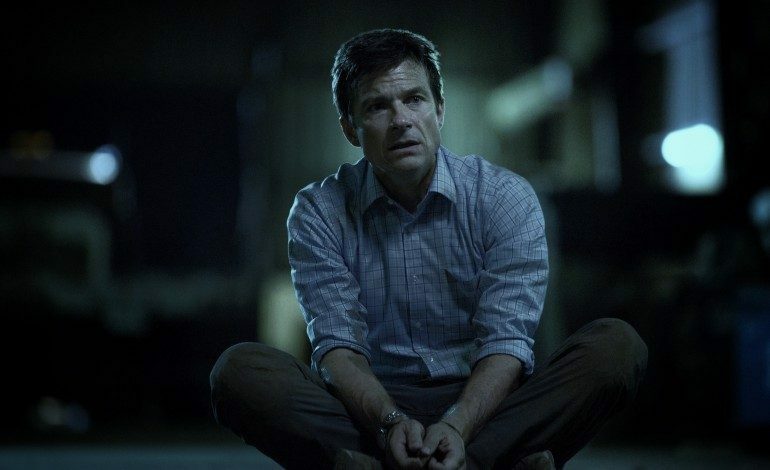 Ozark was so well received amongst people that it was nominated a total of four times for an Emmy this year. The show also presented Bateman with an Emmy nomination as well in the category for best actor in a drama series and best director for a drama series. Ozark will return with season three in 2019 on Netflix with an order of 10 episodes.